“When it comes to being quintessentially British, it is not just dapper dressing that counts – it is also about being prepared with the right cocktails at social occasions”, says Jeremy Hackett, world renowned menswear designer. To simplify the process for today’s gentleman, two of the UK’s iconic brands – super-premium gin Beefeater 24 and revered menswear label Hackett London, have joined forces to celebrate British style and ensure men are prepared while toasting their sartorial superiority. The expertise of both brands has been pooled to create a series of guides for men around the world – 12 occasions, 12 new cocktails and 12 looks to inform the social circuit in 2015. The Pillars of Style guides see Hackett fashion gurus give tips and suggestions on what to wear for 12 key social occasions throughout the year – from weekends in the country to evenings at the members’ bar. The guides also feature specially created cocktails from Beefeater 24 Ambassador and world-class mixologist Sebastian Hamilton-Mudge. 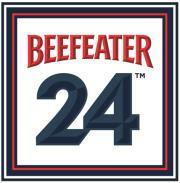 The guides mark the latest initiative from the two brands that launched their partnership initially in 2013, by creating the Beefeater 24 Bar at Hackett’s flagship store in London’s Regent, which has attracted guests including model David Gandy and Downton Abbey’s Allen Leech. The bar enables Hackett customers the opportunity to customise their Beefeater 24 gin and tonics with one of three specially created tinctures to reflect Hackett’s reputation for bespoke tailoring. 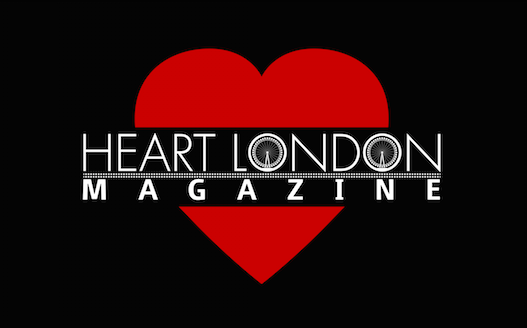 The Pillars of Style, a series from Beefeater 24 and Hackett, will launch on http://beefeaterginblog.tumblr.com from 20th January 2015. Each month, a new style guide will be available to view and inspire men around the world on what to drink and what to wear at key style occasions.